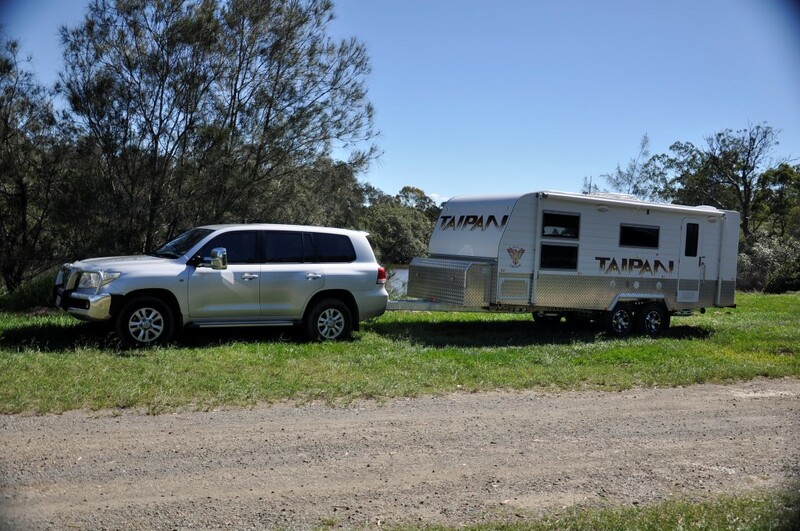 As long as Off Road Caravans have been around, Phoenix Caravans has set the bench mark of a truly high quality product. 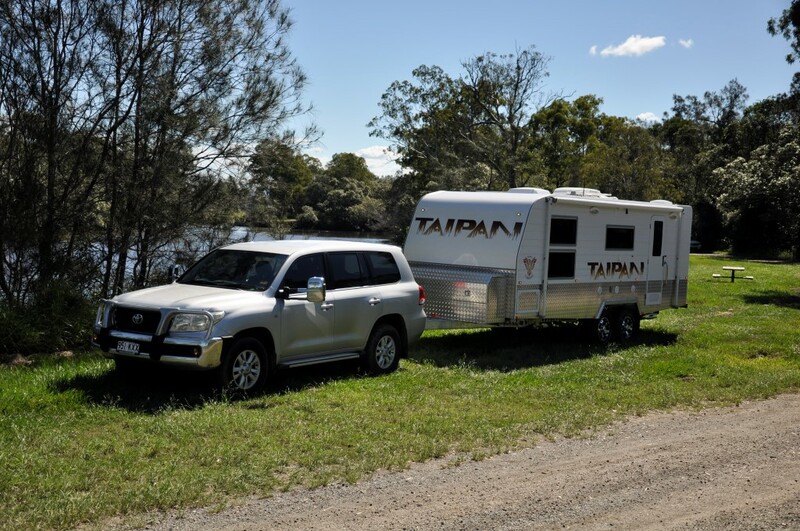 The latest model in the Phoenix range is a shining example of Aussie Engineering at its best. 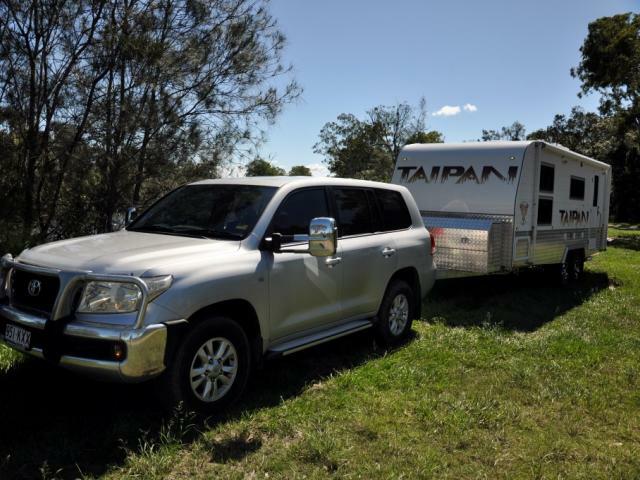 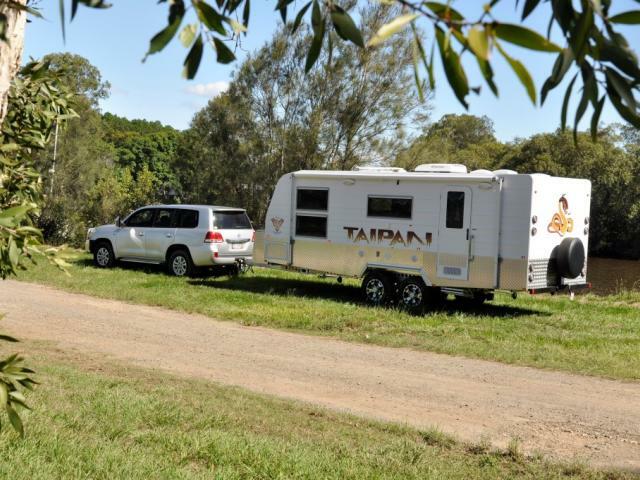 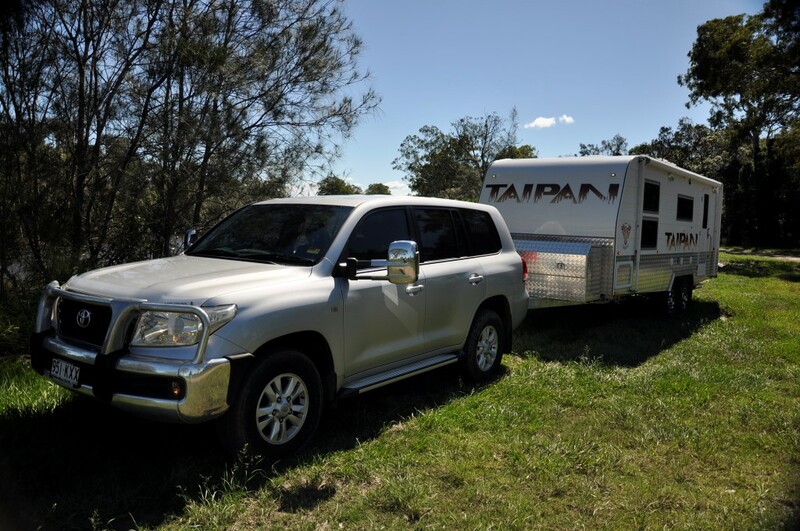 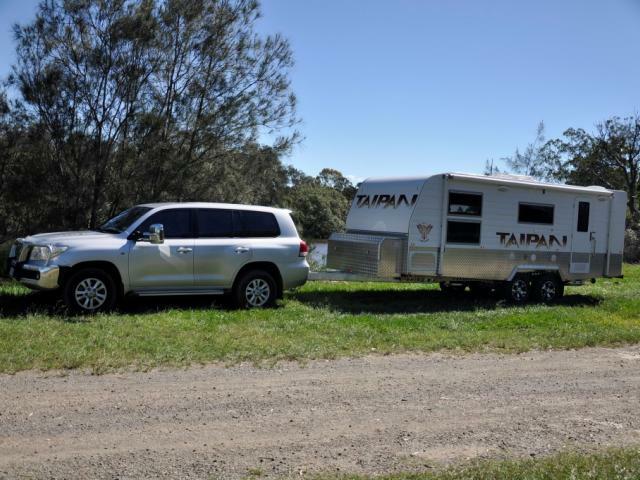 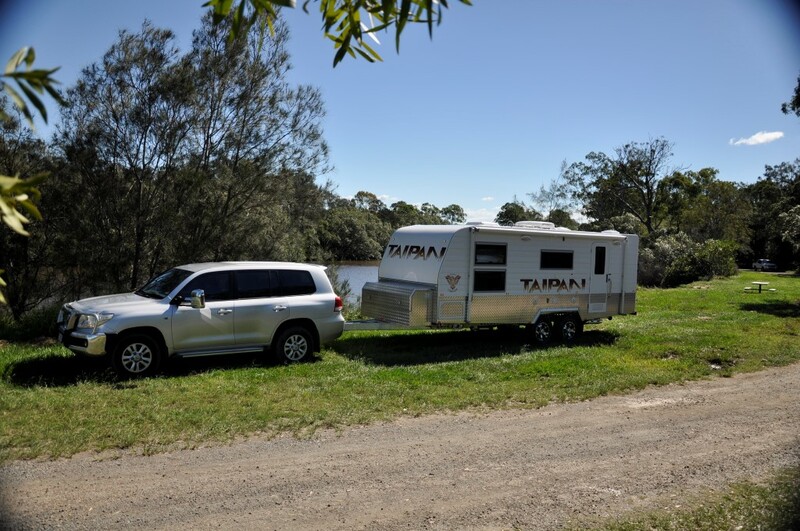 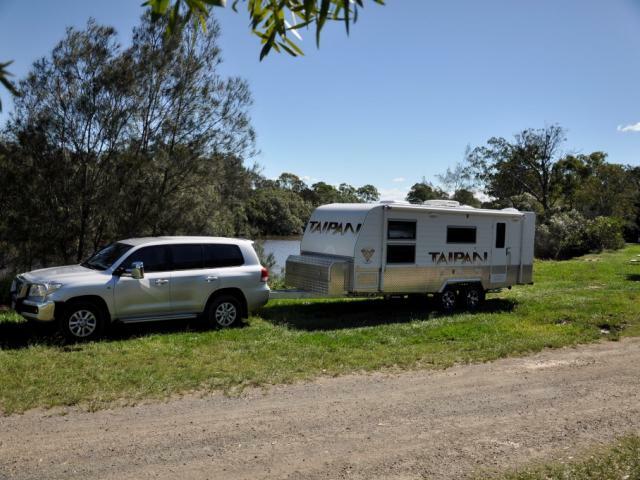 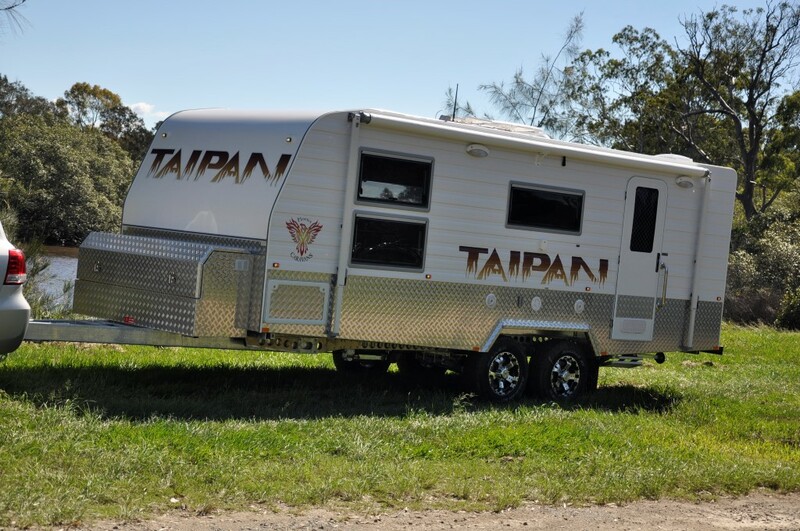 Built tough as you would expect from Australia’s original off road Caravan, Taipan has set a bench mark of smart technology integrated with old fashion pride in workmanship. 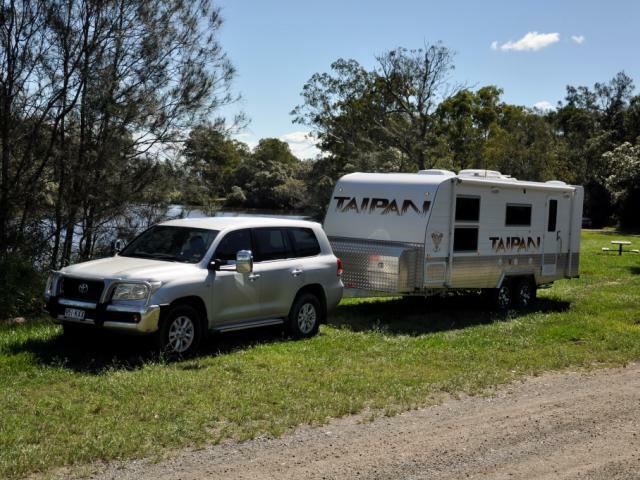 A super tough light weight composite chassis with Cruisemaster 4 coil and 8 shock absorbers suspension combined with a fibreglass composite insulated floor provides an unparalleled base to build an Off-road Caravan from. 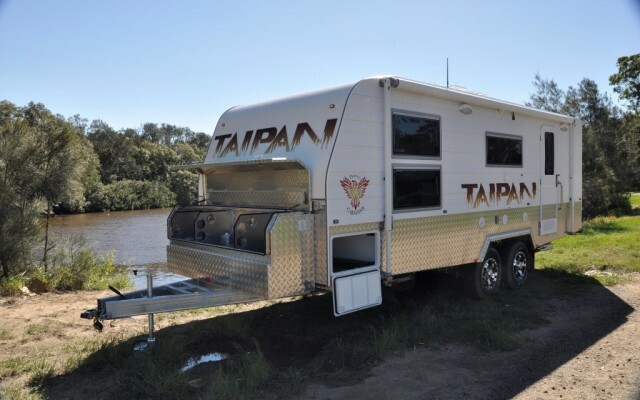 Box section aluminium welded frame and fully gusseted wiring are just a couple of examples of the superior construction techniques to build the Taipan. 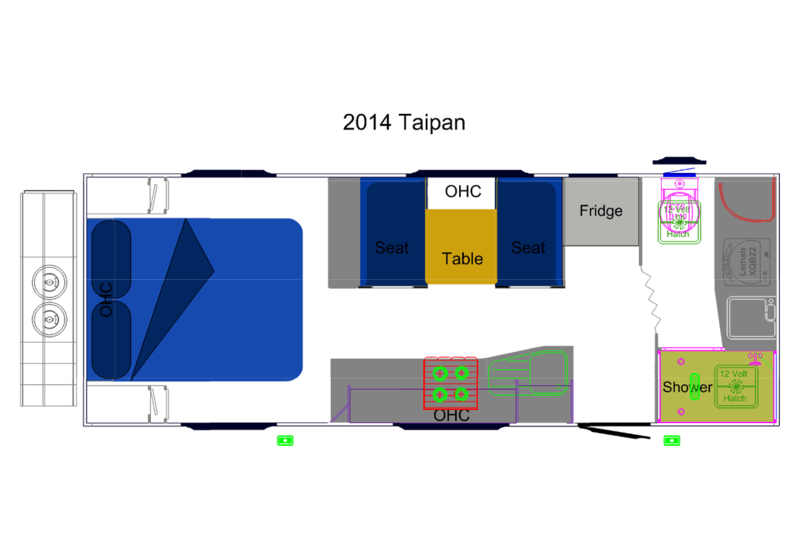 A modern and fresh interior with an ergonomic design and clever use of space makes the Taipan open and inviting. 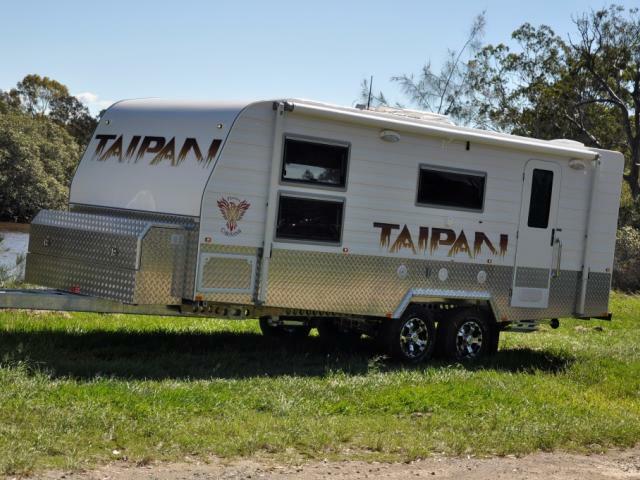 Customer made fittings and features throughout the Taipan will impress and amaze, proving practicalities don’t need to be sacrificed to achieve beauty. 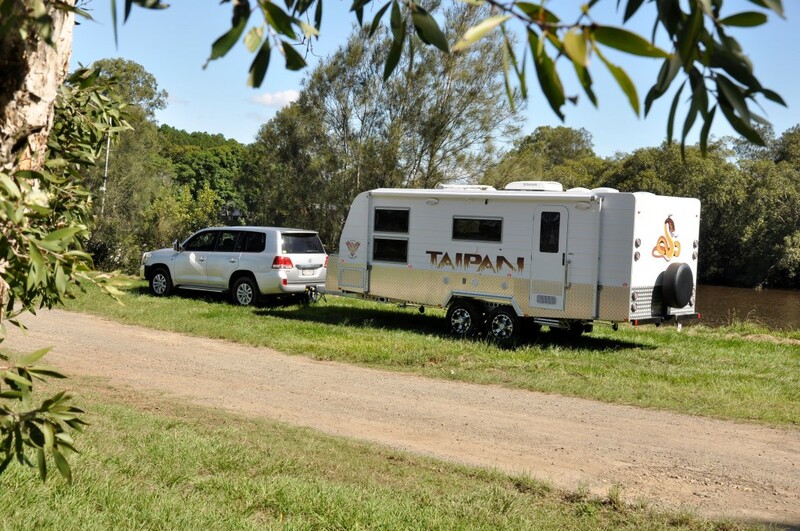 Where are you going to take your Phoenix Taipan to first?